Waterfall Flume Gorge - Nh by Christiane Schulze Art And Photography - 8" x 10"
Waterfall Flume Gorge - Nh poster by Christiane Schulze Art And Photography. Our posters are produced on acid-free papers using archival inks to guarantee that they last a lifetime without fading or loss of color. All posters include a 1" white border around the image to allow for future framing and matting, if desired. Thank you very much Hanne Lore. 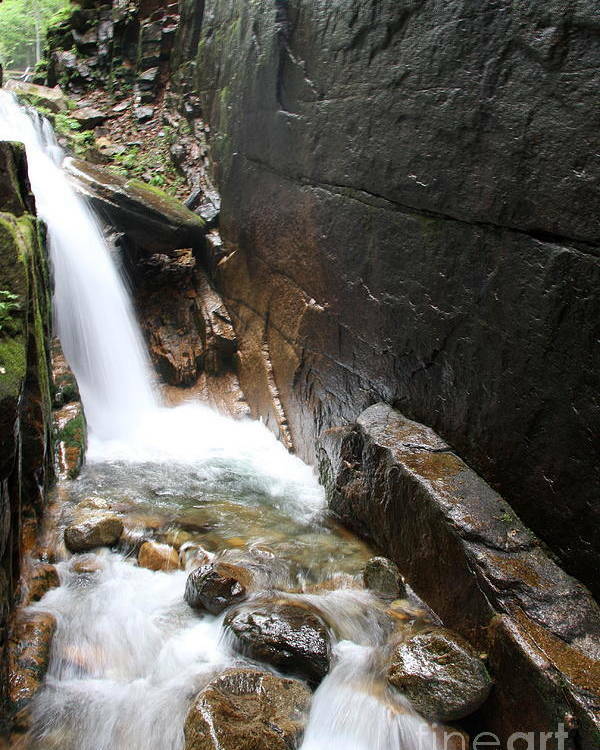 Copyright: Christiane Schulze The Flume Gorge is a natural gorge extending 800 feet (240 m) horizontally at the base of Mount Liberty in Franconia Notch State Park, New Hampshire, United States. 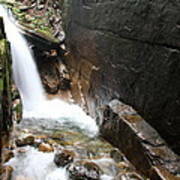 Cut by the Flume Brook, the gorge features walls of Conway granite that rise to a height of 70 to 90 feet (21 to 27 m) and are 12 to 20 feet (3.7 to 6.1 m) apart. 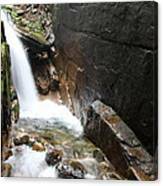 Discovered in 1808 by 93-year-old "Aunt" Jess Guernsey, the Flume is now a paid attraction that allows visitors to walk through the gorge. From Wikipedia.